Spain is highly vulnerable to climate change. Due to this high vulnerability, the assessment of impacts and the adoption of adaptation measures to climate change is a priority. 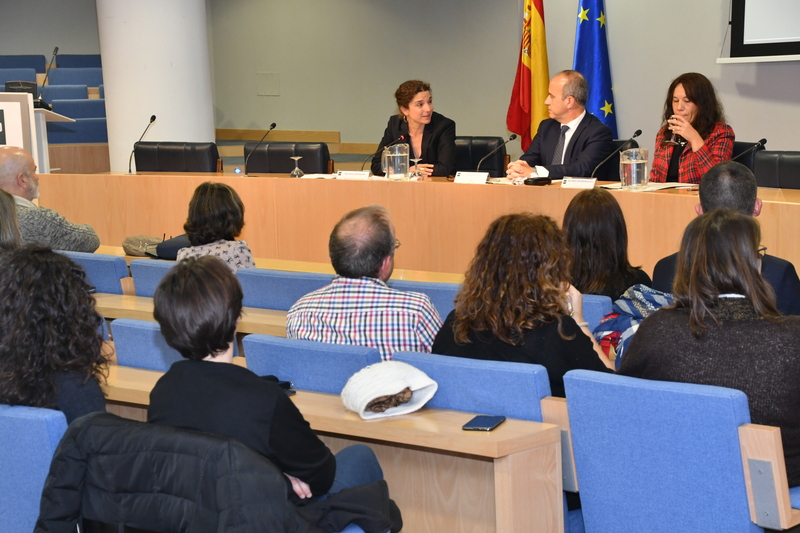 Spain was one of the first countries in Europe to develop an adaptation policy, which became the National Climate Change Adaptation Plan (PNACC), approved in 2006. Since then, climate change adaptation has become increasingly important on the global scale and it plays a necessary and complementary role to mitigation actions, as indicated by the Intergovernmental Panel on Climate Change (IPCC) as well as within the Paris Agreement. Portugal, on the other hand, adopted in July 2015 its National Strategy for Adaptation to Climate Change, where it foresees the establishment of an Iberian cooperation system that supports an integrated articulation of the adaptation frameworks of Spain and Portugal. This will have a special focus on systems and resources shared by both countries. The LIFE SHARA project is a key contribution to the achievement of this objective. Climate change adaptation is a very complex field of work where the private and public dimension come together. There are competencies, responsibilities and coordination necessities at all levels of the administration – local, regional, national and European – and there are multiple actors and sectors continuously interacting. In this context, a good governance is essential in order to achieve the main objective of the PNACC which is to advance in the "integration of adaptation in all sectors, systems, resources and territories vulnerable to climate change". On the other hand, a lack of knowledge has been identified regarding climate change adaptation highlighting the importance of putting effort in training, dissemination and awareness rising in this field at all levels. 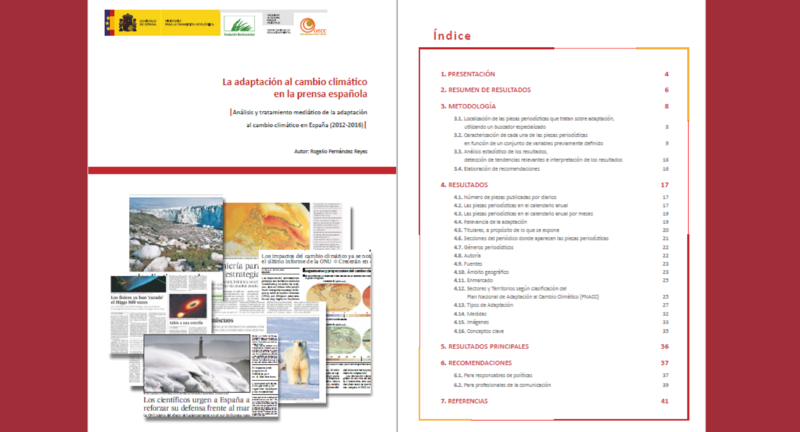 Therefore, this is the right moment to establish the bases for a sustainable approach to climate change adaptation in Spain, emphasizing on the most suitable adaptation options, transmitting and clarifying concepts, establishing synergies between mitigation and adaptation, etc. This is the context where the LIFE SHARA project arises and whose aim is to strengthen the governance in the field of climate change adaptation in Spain. This was identified in the Third Working Programme of the PNACC as a key element to enhance collective capacities.